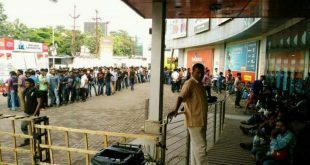 Reliance Jio phone to be available at Rs zero! Reliance Jio phone available at effectively zero cost. 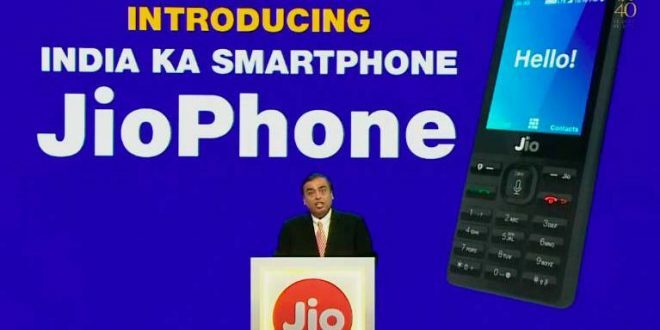 Mumbai/Bhubaneswar: Mukesh Ambani on Friday launched 4G-enabled feature phone handset ‘Jio Phone’ priced free, at Rs. Zero. Addressing the Reliance Industries Ltd’s (RIL) 40th annual general meeting (AGM) in Mumbai, Ambani said Reliance Jio will take a refundable Rs 1500 as security deposit which will be given back when the customer returns the used phone. 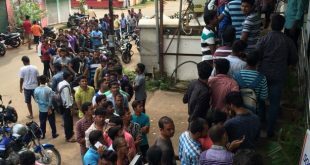 The Jio phone would be available for an effective price Rs 0. Ambani said as many as 50 crore Indians with feature phones have been left behind by the Internet revolution. The feature phones will be available from August 15 i.e Independence day this year. He announced that it would be digital freedom for all feature phone users as Jio would give them access to unlimited data. 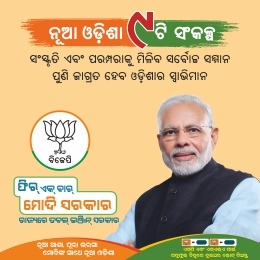 At a plan Rs 153 a month, it is only 3 per cent of the existing price putting an end to unaffordable data for all Indians forever, Ambani said. Users will be able to connect Jio phone to any TV and not just smart TV but even the old CRT (Cathode Ray Tube) TVs that you have. 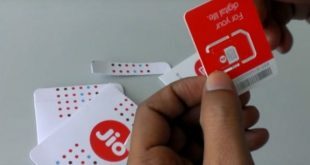 Reliance Jio SIM: Does It Still Worth The Hype?